Manoir, who calls himself Jean-Pierre, is clearly a time traveller. He travels back into the past to the day his mother was killed by a bomb. Probably some time during World War 2, although this is never stated as such. He searches for a boy, Jean-Jacques Manoir, on his arrival at school, and then takes the boy home. I found this story to be really sad. It’s difficult to say much without giving any spoilers away. The tale is beautiful – captivating, even – which is doing pretty well for a story that’s been translated into English from the original French. I had to keep reading until it was done. There are some clues as to what’s really going on, but nothing is explicitly stated – which I quite liked. 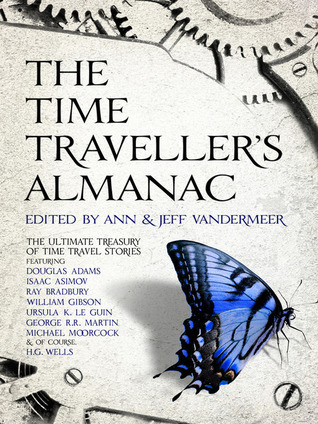 Overall, a good entry into the Almanac, even if a sad one. This is probably the first book I picked up that I could truly place within the modern SFR genre – that is, since my reading of Anne McCaffrey’s novels. 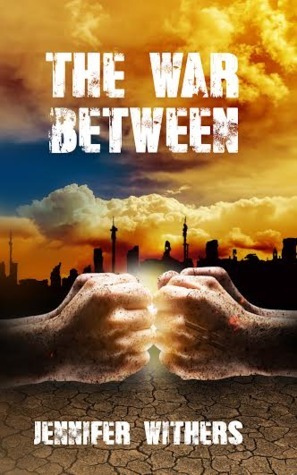 It is free on Amazon, and if I could put my reading of it into a single word, it would be ‘Wow!’ The book is arguably a war story, but it focuses on the brutal military training of Reza Gard, a human captured by the Kreelan Empire (yup, aliens, and about as alien as they can come) and a very unlikely romance. What really impressed me with this book is how totally alien the Kreelan race is. 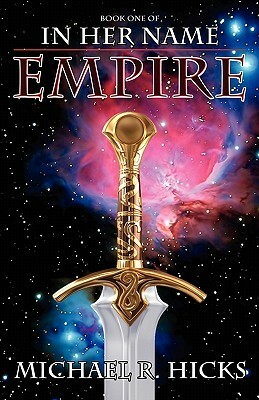 As a human reading the novel, it was initially very difficult to grasp life on the Kreelan Homeworld – just as it must have been difficult for Reza Gard – and how one became used to it as Reza in turn did. This is spectacular writing. The vision of this book is incredible, though I must admit I have yet to pluck up the courage to read further in the series. One becomes so immersed in the alien mindset and world that coming back to reality almost induces culture shock! An excellent escapist novel – but don’t expect it to be a pleasant read. The Kreelans are brutal!